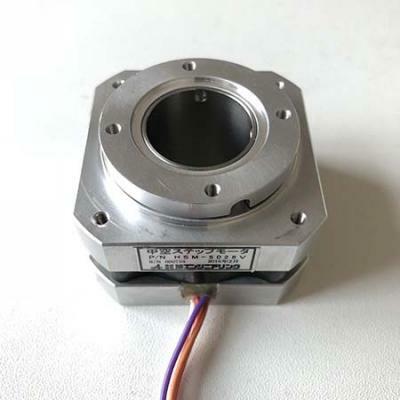 Nema8 stepper, NEMA11 45mm n 51mm length body high torque stepper motor, Nema14 34mm long Stepper Motor for Huxley or Foldarap, NEMA 17 Stepper Motors: 34mm, 40mm n 48mm long Reprap Stepper Motor for 3d printers. 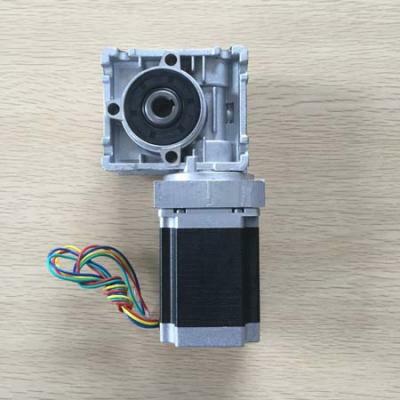 60mm length 0.65N.m/92oz.in Nema17 high torque stepper motor n Nema23 Stepper Motor are available for CNCs n Printers. 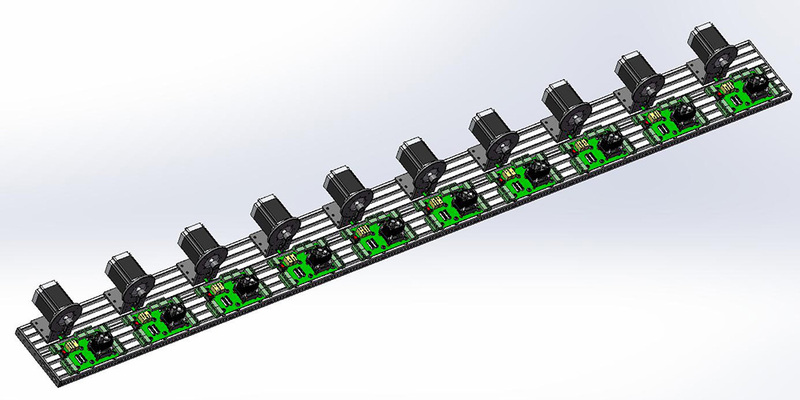 All motors from RobotDigg are coming with lead wires. 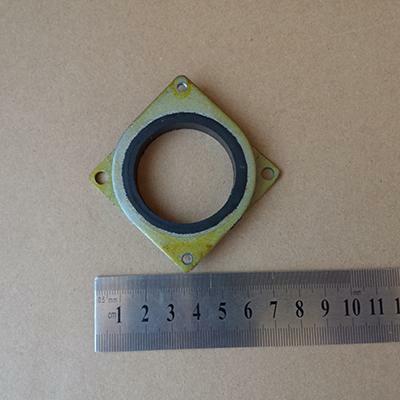 The standard lead wire with connector we provided is 700mm long. 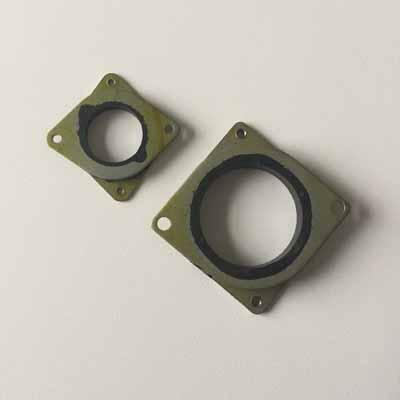 There are 300mm, 500mm, 800mm, 1,000mm and 1,200mm lead wire with dupont connector as Extra on sale for needs. 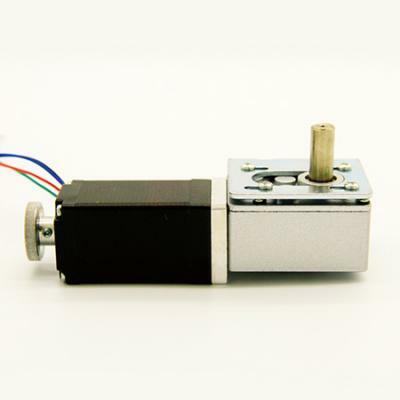 Nema11 n Nema17 stepper motor with Planetary Gear for robotics n 3d printers. 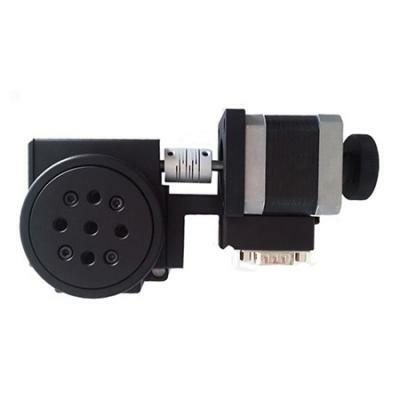 Nema8, Nema11 n Nema17 hollow shaft stepper motor for pick n place machine, other applications where Air, Beam or Wires need to be through the motor shaft. 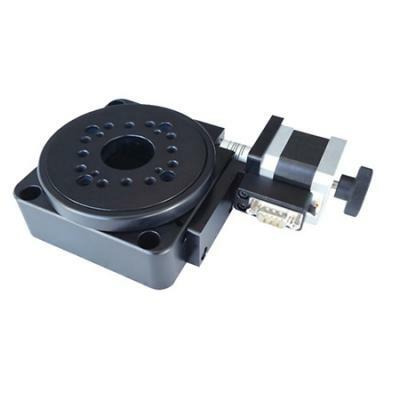 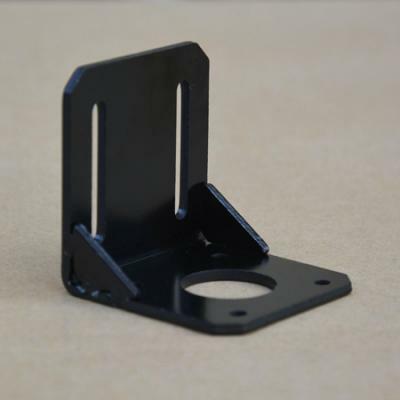 NEMA23 n NEMA34 Precise Hollow Shaft Steppers for large scale Laser Machine, etc. 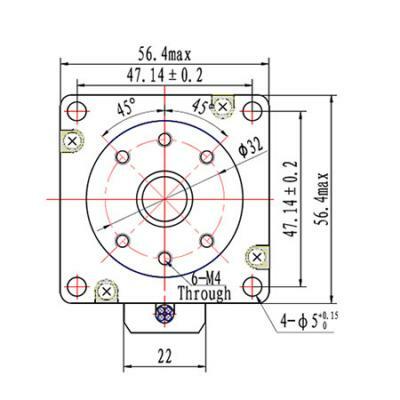 Nema11 n Nema23 Ultra-thin Stepper Motors for pick n place machine and where high speed is required. 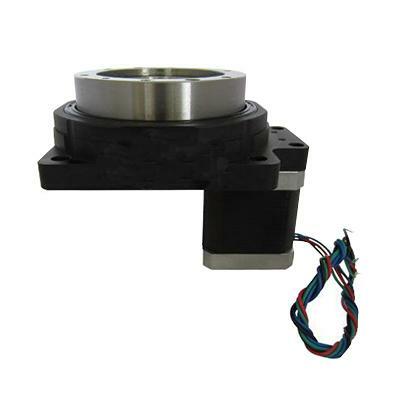 Stepper motor with brake is used for holding the position while encountering a sudden power off. 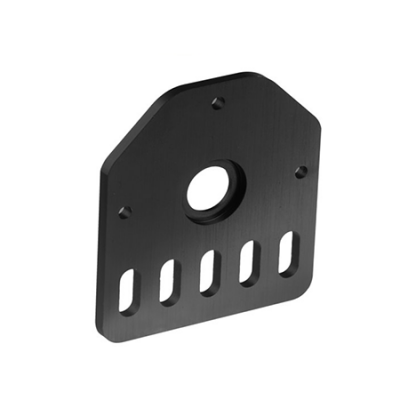 This will protect your machine system from the strike.